So we are just a few hours away from Apple's 'Gather round' event which will held at Steve Jobs theater. A couple of days we showed you a video about the new iPhone XS concept video and now we've got a new iPhone Xs and iPhone Xs Max concept reveal trailer.. The following video has been posted on YouTube and it is basically based on a leaked photo of Apple's next generation iPhones. 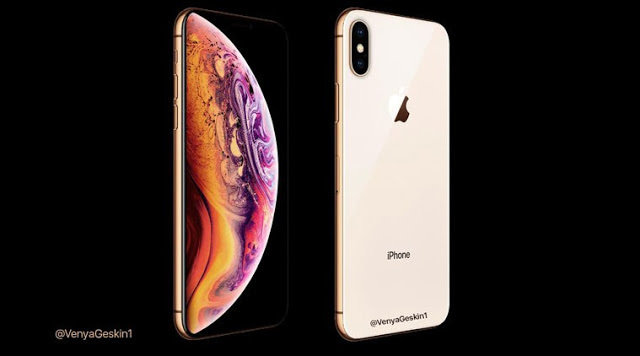 While the iPhone Xs name has been confirmed by the leak, it's unclear if Apple plans on calling the larger 6.5-inch model the 'iPhone Xs Max'. Don't forget to let us know what are you looking forward to see at the event..